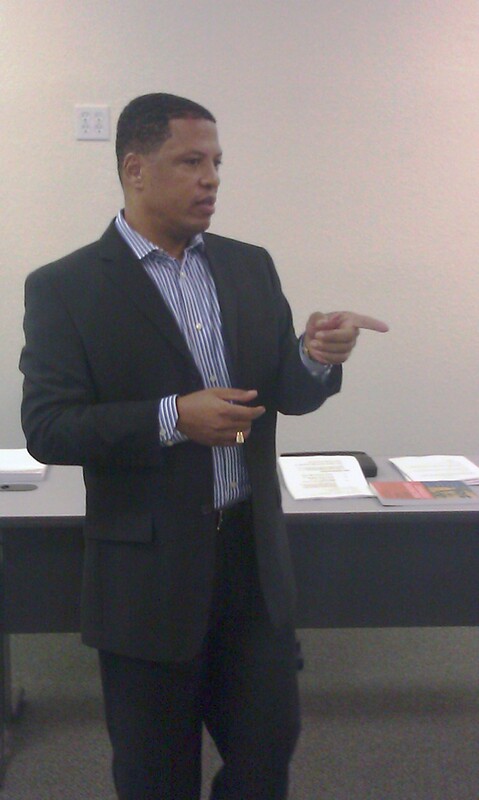 Attorney Rodney M. Keys, Very nice indeed and continued success with the launch. Best, Clifton L. Camp, Esq. Thanks, Clifton. I look forward to working with you and your diverse client base.